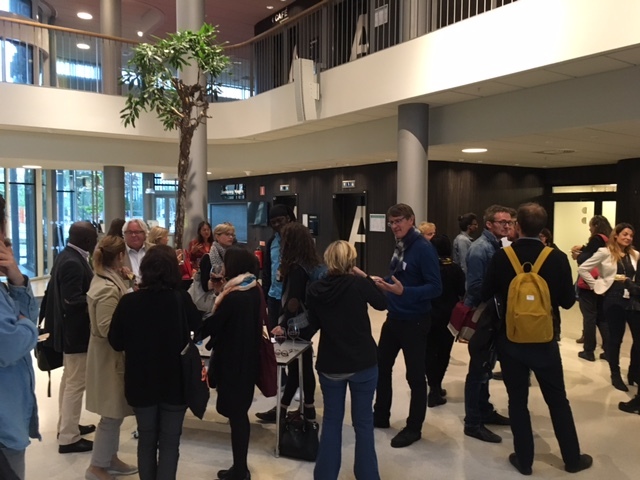 Organized in collaboration with Malmö Institute of Migration, Diversity and Welfare and SPIDER (Swedish Program for ICT in Developing Regions), Ørecomm Symposium on Mobility, Communication and Governance, took place on 22nd and 23rd September 2016 in Malmö, Sweden. The interdisciplinary symposium brought together a range of academics and professionals to discuss the current refugee situation in the framework of media, communication and governance. The Keynote speakers, including Joaquín Arango (Universidad Complutense, Madrid, Spain and visiting Willy Brandt professor at Malmö University), Garbi Schmidt (Roskilde University, Denmark), Silvio Waisbord (George Washington University, Washington D.C., USA) and Mirca Madianou (Goldsmiths’ College, University of London, UK), examined the reality of the refugee situation in multidisciplinary presentations and panels analysing one of the most challenging crises to reach the shores of Europe in the 21st century. 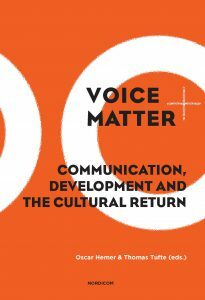 The symposium kicked off on Thursday, September 22nd , with a welcome address by Malmö University’s Vice-Chancellor Kerstin Tham and Ørecomm co-directors Oscar Hemer and Thomas Tufte, who also marked the launch of their new book ‘Voice & Matter; Communication, Development and the Cultural Return’. 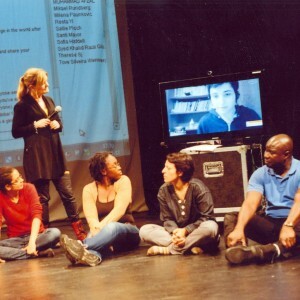 The day included presentation by Laid Bouakaz on Arabic media in Sweden and Ioanna Tsoni, PhD student in Global Political Studies at Malmö University, of her current research into ‘The Refugee Rescue Industries’, and included her powerful video titled ‘Trash/Traces – Lives adrift along the border’ from her time in Lesvos, Greece. 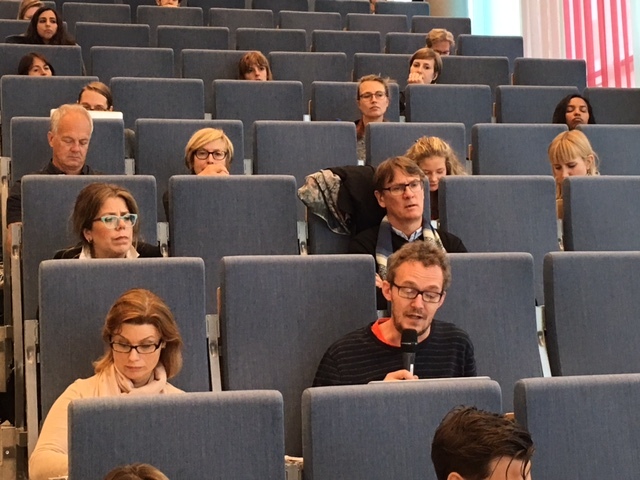 The symposium put the current refugee situation in Europe in global perspective, with focus on the need for and role of Communication for development to ensure dialogue, participation and active listening. 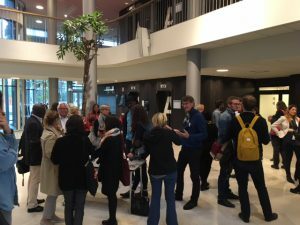 Full recordings of the 2 days of the symposium can be found below and are also available on ComDev Bambuser Channel. #voiceandmatter: 4 weeks to go!